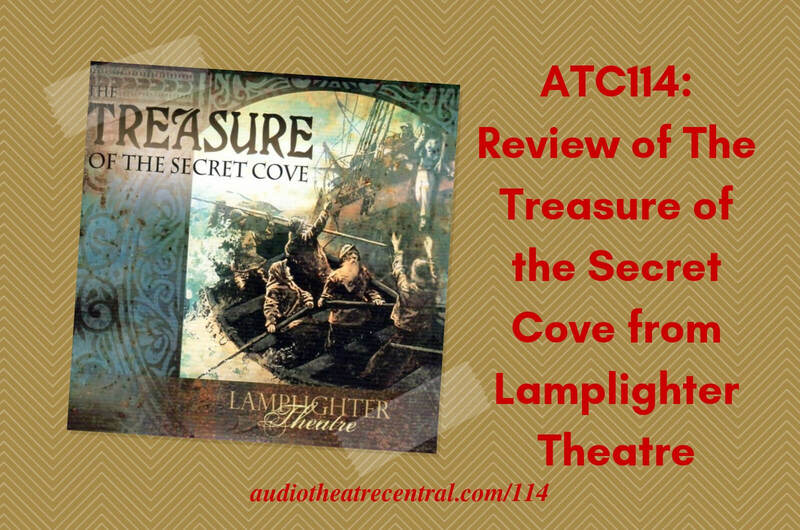 To kick off 2019, we review one of the best releases of 2018, The Treasure of the Secret Cove from Lamplighter Theatre. This was an extremely high-quality, well-produced audio drama that rapidly became a favorite of all three hosts. There is no newscast in this episode though we do share a couple of audio drama tidbits and then we spend quite some time responding to Dominic's question about where to start listening to AIO. 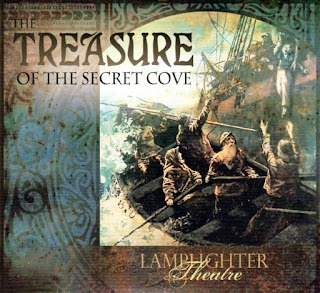 Purchase a CD copy on Amazon or MP3 download direct from Lamplighter. New ATC listener, Dominic asks where is the best place to start listening to the Adventures in Odyssey series.